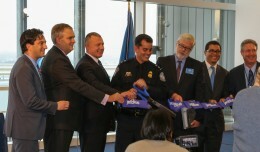 Yesterday, JetBlue Airways celebrated the opening of a new T5i international arrivals area. 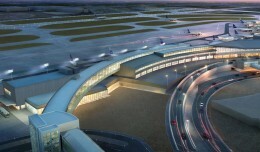 NYCAviation was on hand to get a first-hand look at the new facility. 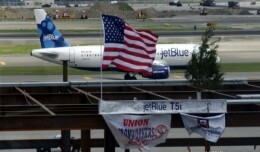 JetBlue's New York hub is expanding with an extension for international flights.